Celebrate #BeachThursday at Dreams Resorts & Spas! 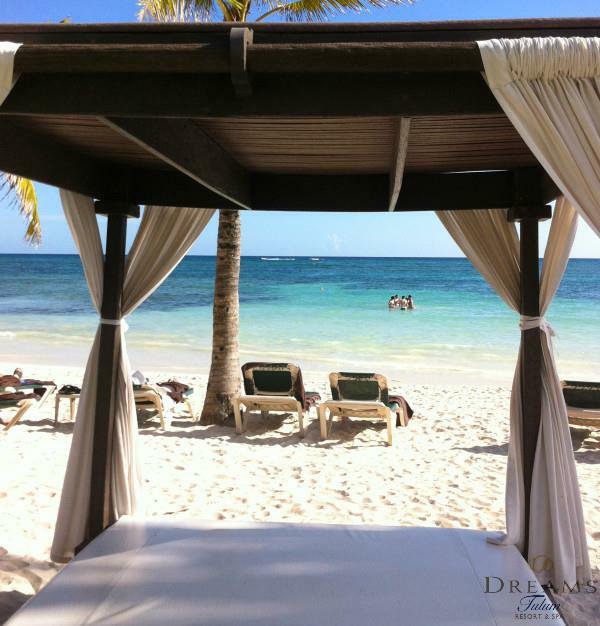 We’ve made it to another fantastic #BeachThursday, Dreams® Resorts & Spas fans! To celebrate, we’re dedicating this blog post to some of your best photography work along the shores of our Dreams Resorts destinations. We love when guests share their fabulous getaway photos with us on Instagram! Keep reading to take a look at these vacay pics! 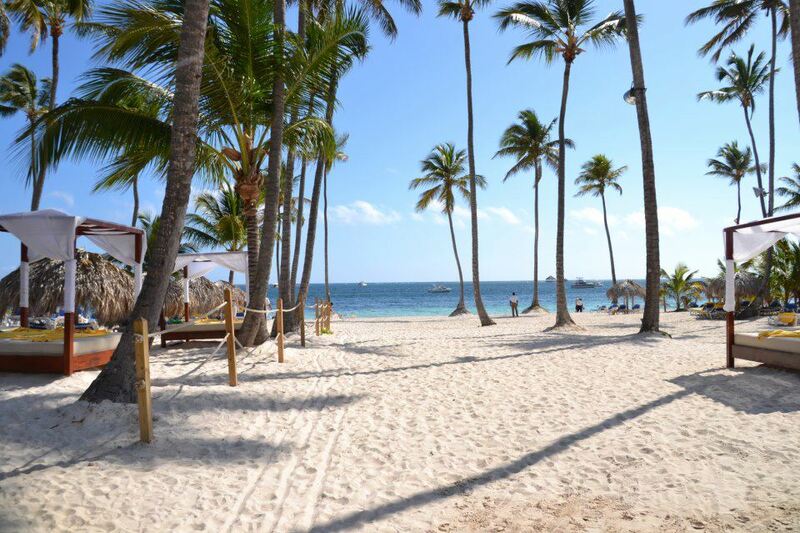 Beach Thursday is the best at Dreams Resorts! Tropics with Toddlers: Optimal Relaxation and Family Fun! Today, we’re back with the latest addition to our Tropics with Toddlers series! In this installment, our guest blogger Jess will tackle the ins and outs of optimal relaxation and family fun while on vacation with your little ones in tow. Keep reading to check out her top tips! Dreams Las Mareas Costa Rica hosts FAM Trip! 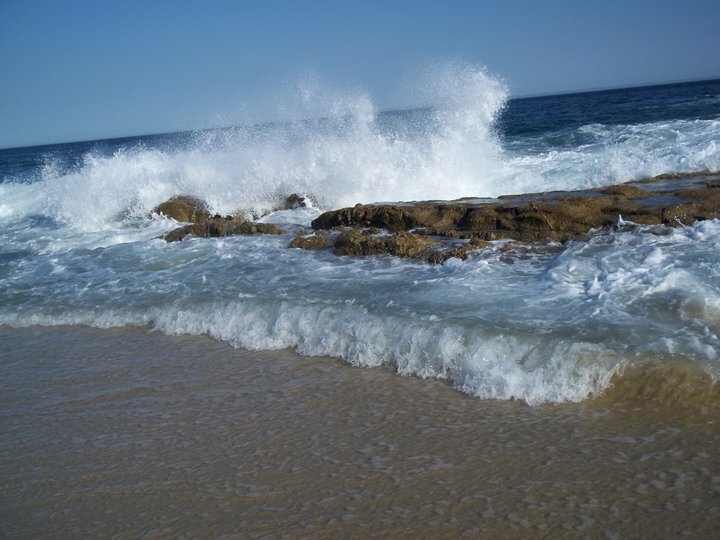 Happy #BeachThursday! We had the honor of hosting a few special guests during a recent FAM trip at Dreams Las Mareas Costa Rica. Check out some of the great experiences and photos from their stay! 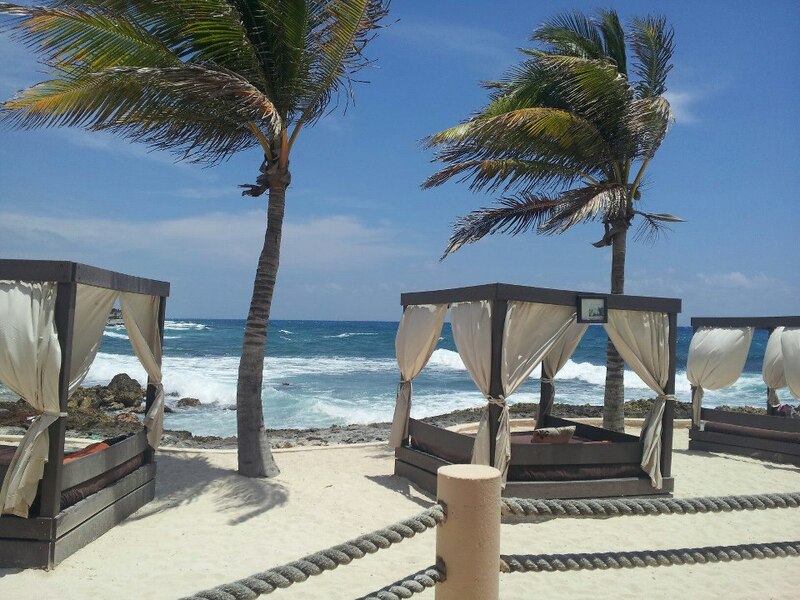 It’s Beach Thursday at Dreams Resorts & Spas! Whether you prefer lounging in the shade or the sun we’ve got the perfect spot waiting for you at Dreams Resorts & Spas, where every day is a beach day! We hope to celebrate Beach Thursday with you in person soon! If you’re ready to spend some time relaxing on a flawless beach with dazzling views like this one at Dreams Tulum Resort & Spa, book your stay with Dreams Resorts & Spas today! 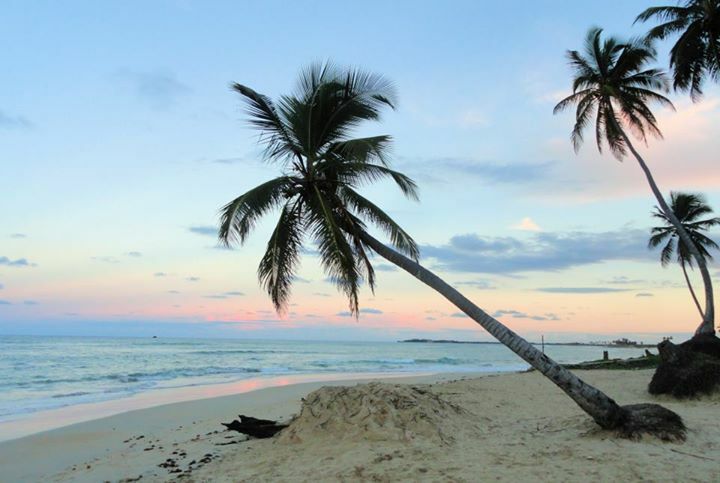 Happy Beach Thursday from Dreams Tulum Resort & Spa! If you could use a pick-me-up from those winter blues then you’ve come to the right place. Happy #BeachThursday! 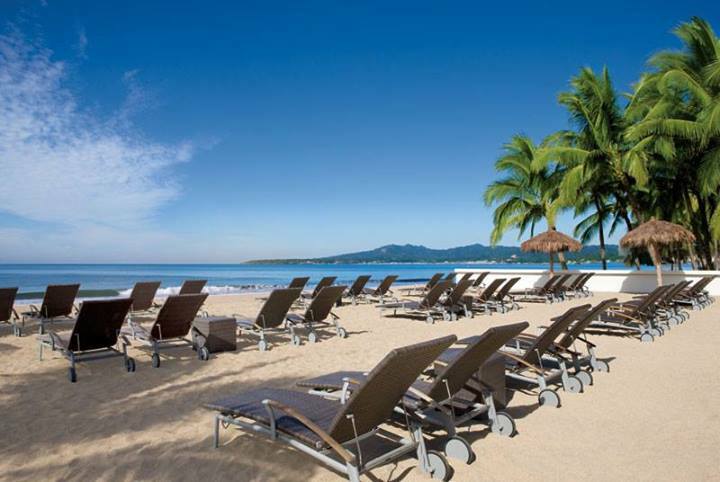 Cold winter weather may be setting in but at Dreams Resorts & Spas every day is a beach day. Check out these great beach photos but be warned—you just may end up having to take a trip down to one of our beautiful tropical destinations to experience these stunning views yourself! 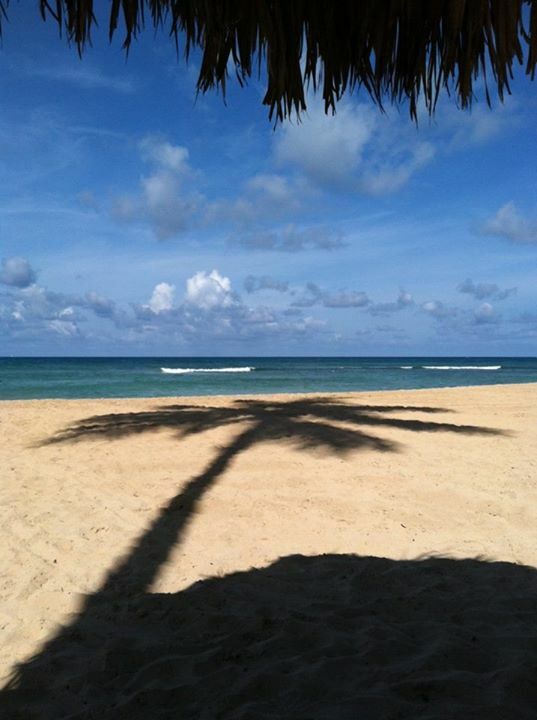 Do you have amazing beach photos to share from your recent visit to Dreams Resorts & Spas? 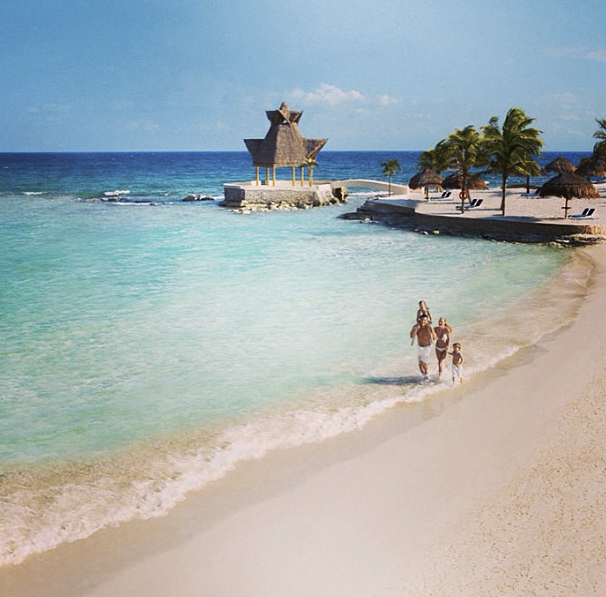 Share it with us on Instagram – @DreamsResorts or use the hashtag #DreamsResorts! Few things in this world are more beautiful than a tropical sunset over a clear, turquoise ocean. Most people are lucky if they witness a couple of stunning sunsets over the course of their lifetime, but for guests at Dreams Resorts & Spas, this sight is a regular occurrence. Several of our guests have taken spectacular photos of the sun setting over Dreams Resorts & Spas and today in celebration of Beach Thursday, we wanted to share some of them with you! Imagine spending Thanksgiving with this view! For Ed Lewis at Dreams Punta Cana, he didn’t have to imagine it—he lived it. 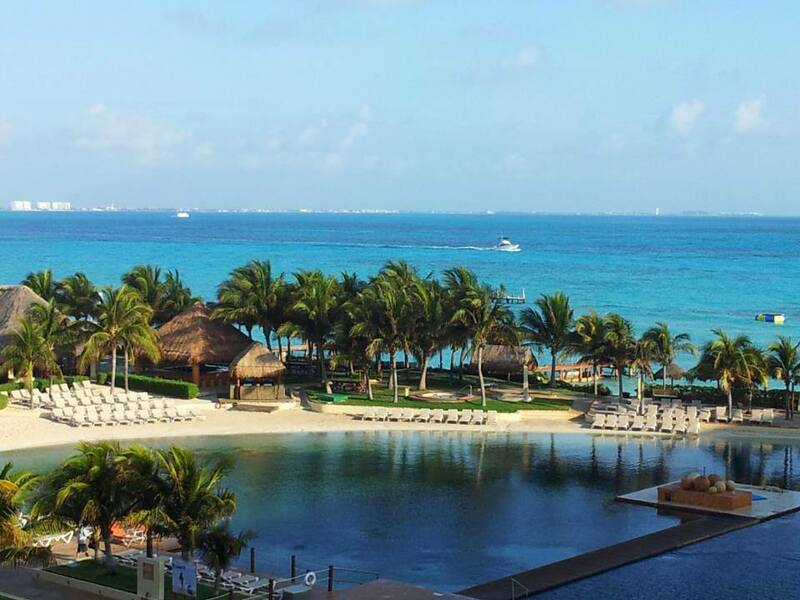 Tammy Ruesch snapped this gorgeous photo of a sunrise at Dreams Cancun Resort & Spa. The setting sun shines through a grove of palm trees at Dreams La Romana Resort & Spa. A pretty pink sunset over Dreams Villamagna Resort & Spa taken by guest Greg Thow. A perfect sunset over the beach at Dreams Riviera Cancun. The Mexico and Dominican Republic coasts offer visitors some of the world’s most picturesque beaches with clear waters, soft sand and plenty of interesting sea life. Another factor that makes these areas so well-known for beaches is the weather – it is warm enough to fully enjoy the beach year round. 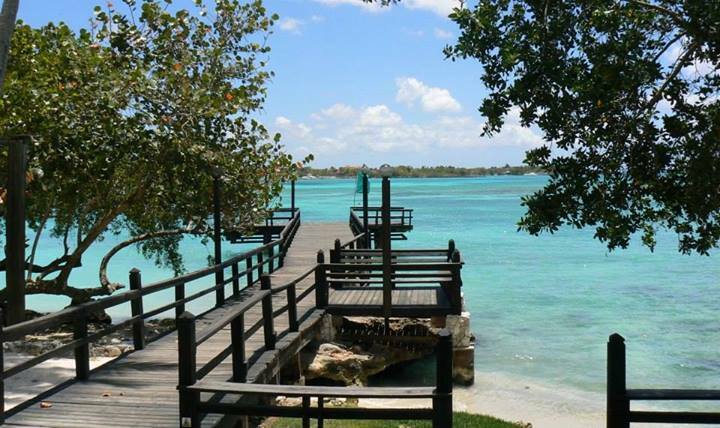 Dreams Resorts & Spas offers many locations along the coasts in some of the most beautiful places in the world. 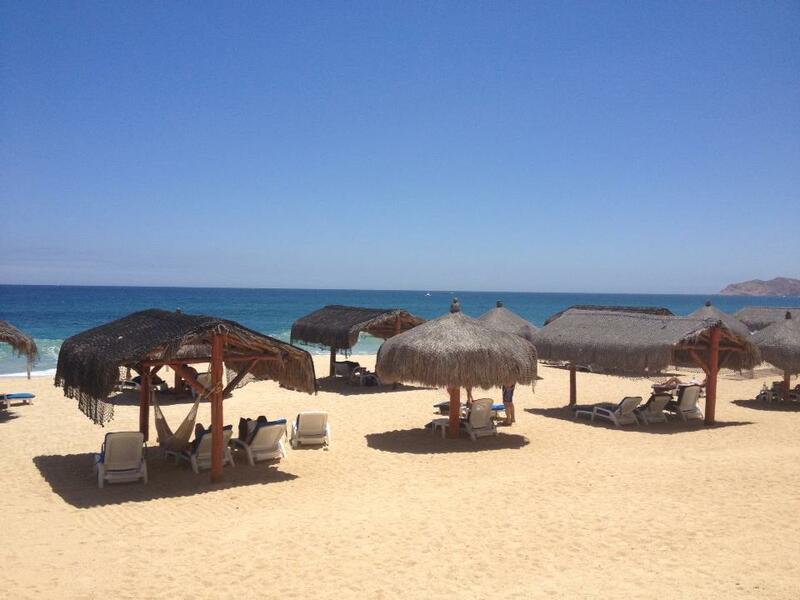 Today, we are going to celebrate several resorts for Beach Thursday!